Do you want to plan your next event without spending time on schedules and teams? 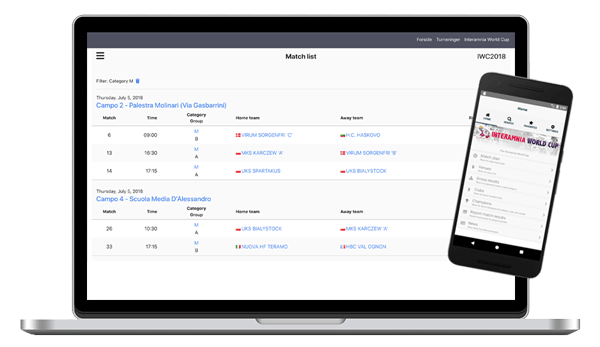 Try the iCup tournament administration and allow yourself to focus on running the event. You can plan and run a tournament with icup without much experience. Read more to see how. You can get icup for you phone. Read more to see how. Are you fund of playing handball and would you love to participate in an international tournament this summer? 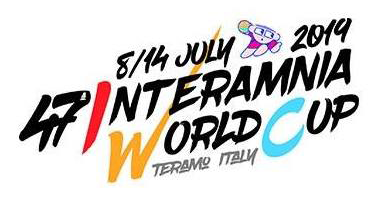 In that case you should join the Interamnia World Cup! In the beginning of July you can attend this fabulous tournament at the adriatic coast of Italy - just 15 miles from the beach. Situatated close to the majestic mountain - the Gran Sasso. You can be a part of games represented by 200 teams from more than 50 countries. You will not want to miss one moment from this Cup. On these pages you will find all the information you might need to enroll and enjoy the tournament this summer. If you should need more information you will find contact information from the menu.